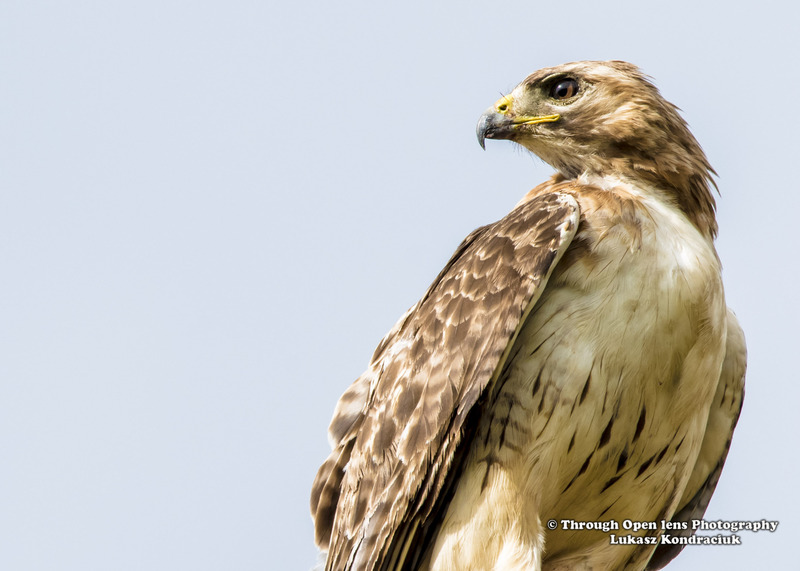 This entry was posted in Gallery and tagged animals, BIRD, bird of prey, d810, don't let yesterday take up too much of today, dont look back, fact, facts, fun, hamburg, Hawk, Interesting Fact, joke, look back, Nature, Nikon, NJ, Photo, Photography, predator, Red Tail Hawk, Red-tailed Hawk, sky, spring, Tamron, travel, wildbird, Wildlife. Bookmark the permalink. Beautiful photograph, looks so majestic and strong, and powerful, like a predator should be…and interesting facts too! They are one of my most favorite birds. This is beautiful, wise, and I love the joke. I think you are great! Thank you so much for the “like” and I agree, this is a great shot, it reminded me of watching the Red-Tailed hawks lazily flying in the sky while on my grandmother’s deck up country (Vernon, British Columbia) and while on a ferry heading to Vancouver Island, British Columbia, I was lucky enough to see two majestic Bald eagles engaging in this courting behavior, these memories are from a few years ago but have stayed with me, beautiful moments from nature, never forgotten. I love birds and I love your jokes. What can I say except I’m going to follow your blog!